Today we will be reviewing Sympli, a collaboration tool built specifically for designers and developers. So what exactly is Sympli? 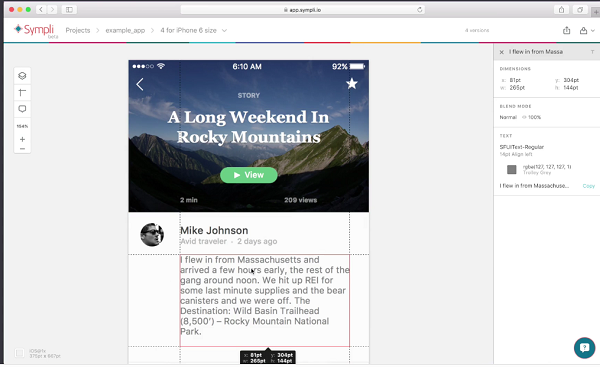 In a nutshell, Sympli allows designers and developers to easily collaborate on projects. 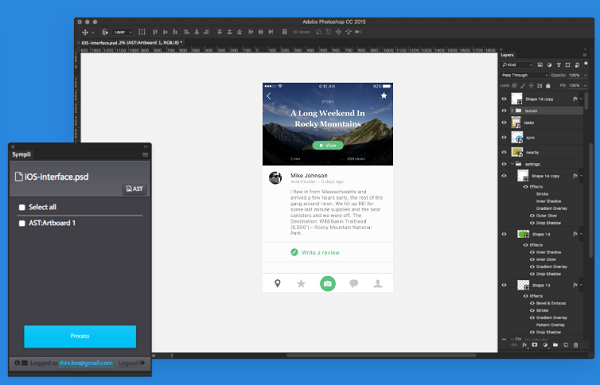 The tool works with Photoshop, Sketch, Android Studio and Xcode. Let’s look at some of Sympli’s features, how it works, and why you as a designer or developer should use it. To start off, you can create a design using Adobe Photoshop or Sketch just like you would normally do. 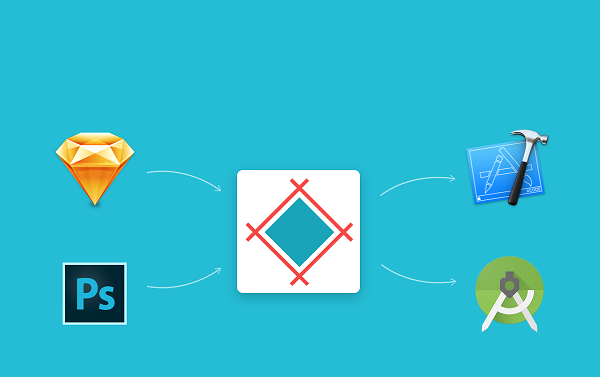 The neat thing about Sympli is that it has a plug-in for both Photoshop and Sketch. So once you’ve created your design, Sympli allows you to export that design directly to Sympli’s interface. 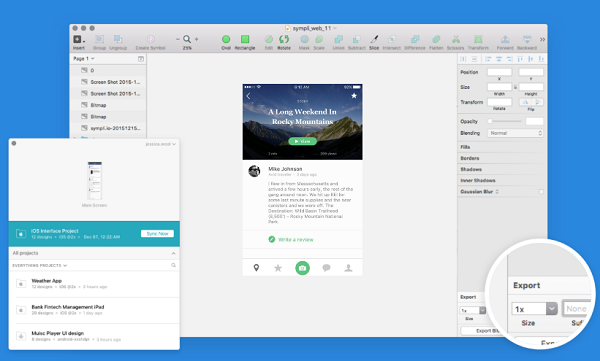 And if you’re using Sketch to design, integrating it with Sympli is quite easy as well. Once you’ve exported your design to Sympli, it automatically generates all the bitmap and vector assets, as well as styleguides and specs for you. Sympli’s plug-in will also automatically show you platform units, i.e. pt for iOS and dp for Android. Once you’ve exported your mockup, all you need to do is share that design with the development team so that they can turn your design into a coded product. You are also able to implement your design using Xcode or Android Studio by using Sympli’s Xcode and Android Studio plug-ins. 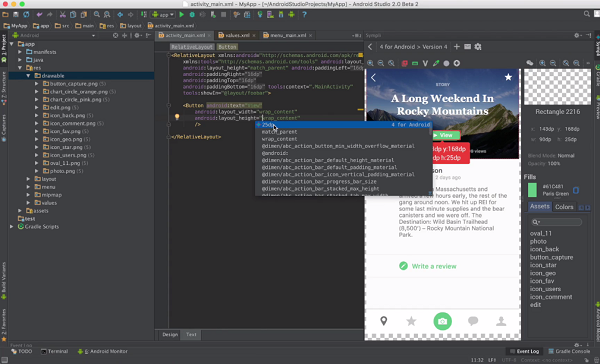 Sympli offers additional features for developers with these plug-ins including a drag-n-drop feature that moves images directly from design mockup to the interface builder, auto-completion for code, visual version control, tags, and much more. Company. 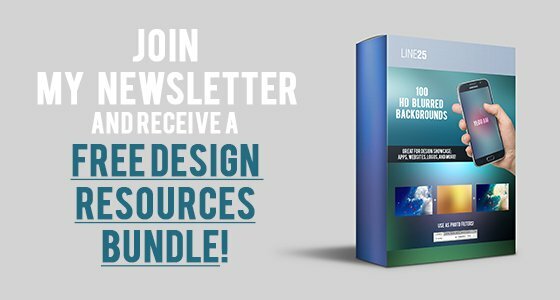 Allows for unlimited active projects and costs $100/month. 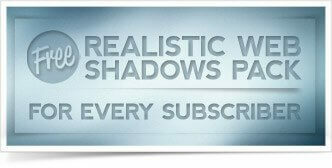 Each paid plan also comes with unlimited archived projects, as well as collaborators. We believe Sympli is a really great tool for designers and developers that will make your life a whole lot easier. 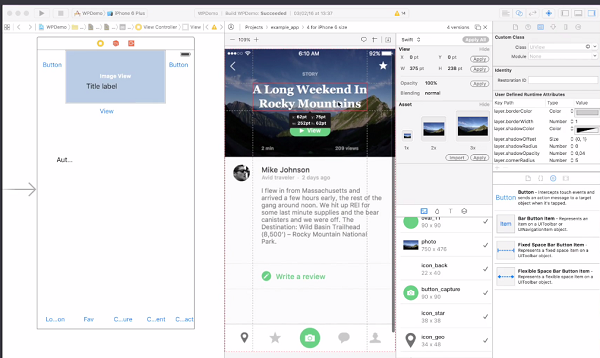 Instead of spending countless hours going back and forth with developers, simply use Sympli (pun intended) and spend more time creating more designs and being more productive.